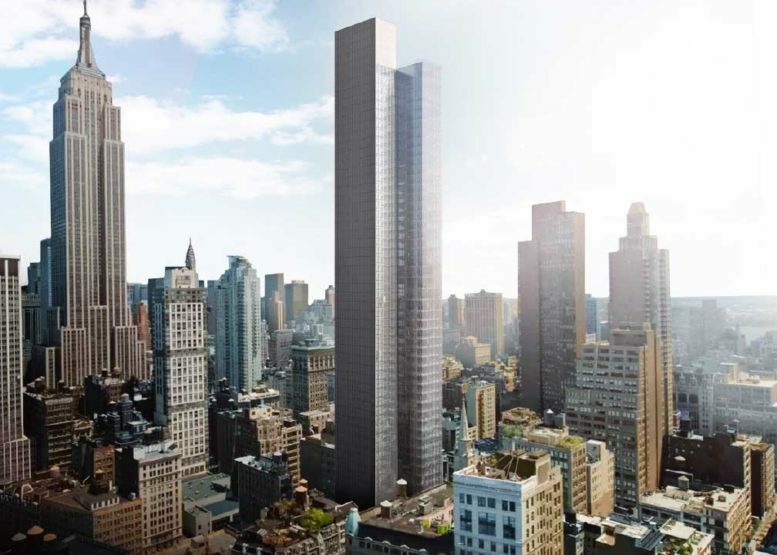 Known simply as “29th & 5th,” the site for BIG’s proposed NoMad skyscraper is located at 3 West 29th Street, several blocks south of the Empire State Building, in Midtown Manhattan. The future office tower will eventually rise 34 stories and 551 feet tall, making it stand out amongst the local vicinity. 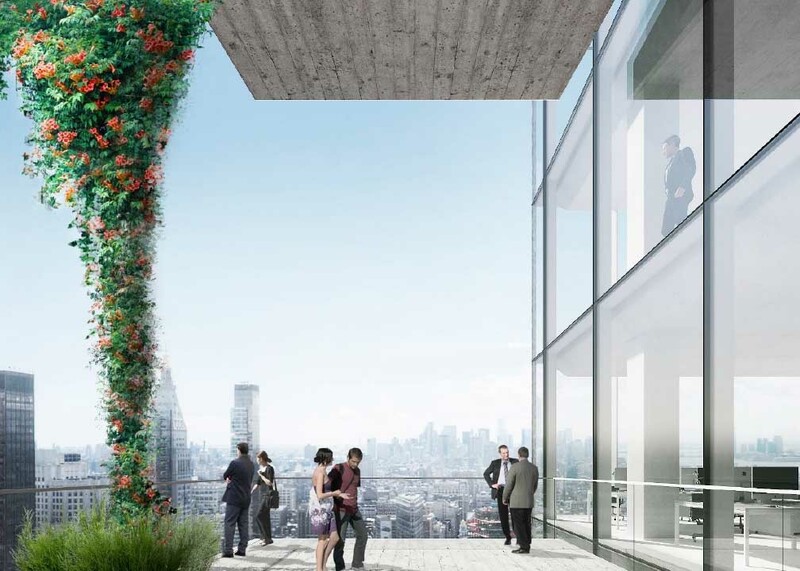 Covering 300,000 square feet, it incorporates a mix of a glass curtain wall on the eastern facade with staggered open terraces for workers to step out and see the views of the skyline. 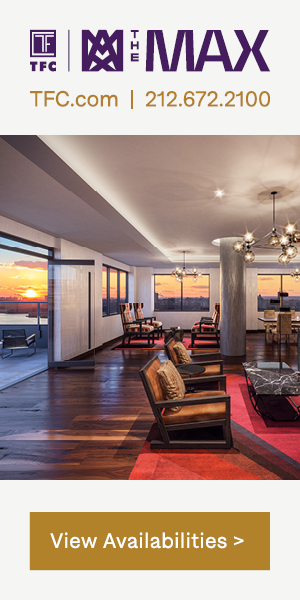 HFZ Capital Group is the developer of the upcoming project. Looking at the site, three drilling rig trucks have been spotted testing the land on the southern end of the property. Excavation is likely to begin once this stage of preparation is complete. 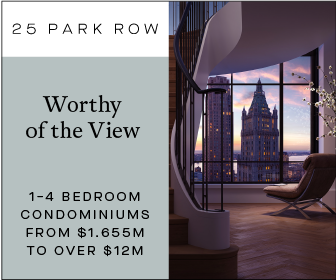 The project sits between Fifth and Sixth Avenue, and stretches the width from West 28th Street to West 29th Street. Sitting on opposite sides facing West 28th Street are the Marble Collegiate Church and the Gilsey House. 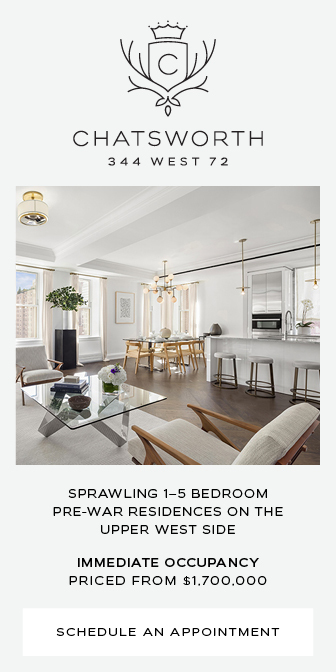 HFZ had to purchase air rights from both properties, and both landmarked buildings were a critical aspect for the height of 29th & 5th. 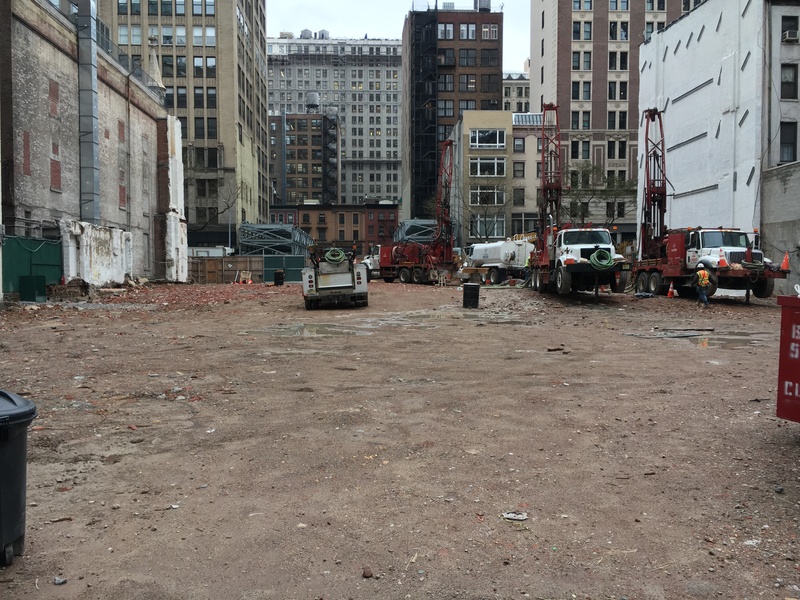 Excavation and foundation work for BIG’s Midtown tower should happen sometime in the first half of 2019. Its presence among the skyline would be most notable for the Nomad neighborhood, as the bulk of skyscrapers are currently north of the Empire State Building. 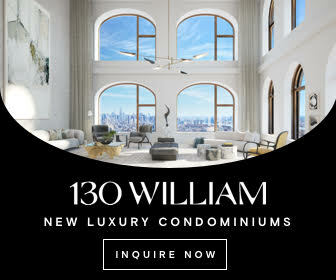 Other tall towers near 3 West 29th Street include 45 East 22nd Street designed by Kohn Pedersen Fox, One Madison designed by Cetraruddy, the Metropolitan Life Insurance Company Tower, and two newcomers at 15 East 30th Street and 277 Fifth Avenue. All of these, including BIG’s future skyscraper, form a new cluster of buildings below 34th Street, extending the skyline southwards when looking from New Jersey and Long Island. No completion date for the project has been announced yet, but a target of 2021 or 2022 seems probable. 12 Comments on "Site Work Commences for Bjarke Ingels-Designed “29th & 5th” at 3 West 29th Street in NoMad, Manhattan"
Is that a tall service core running up the west side of this building? The rendering makes that section seem opaque, not a great look. Please pardon me for using your space: I can track on progress by Michael Young. (Thanks to you), and I’m not undecided to meet new skyscraper. I’m pretty sure this tower is around 800-900 ft., per most reports. 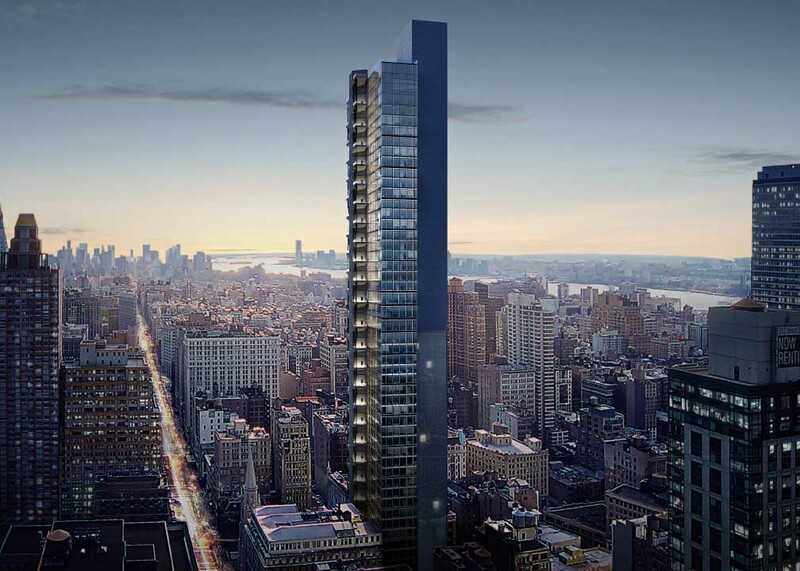 The initial NB permits probably exclude additional air rights. 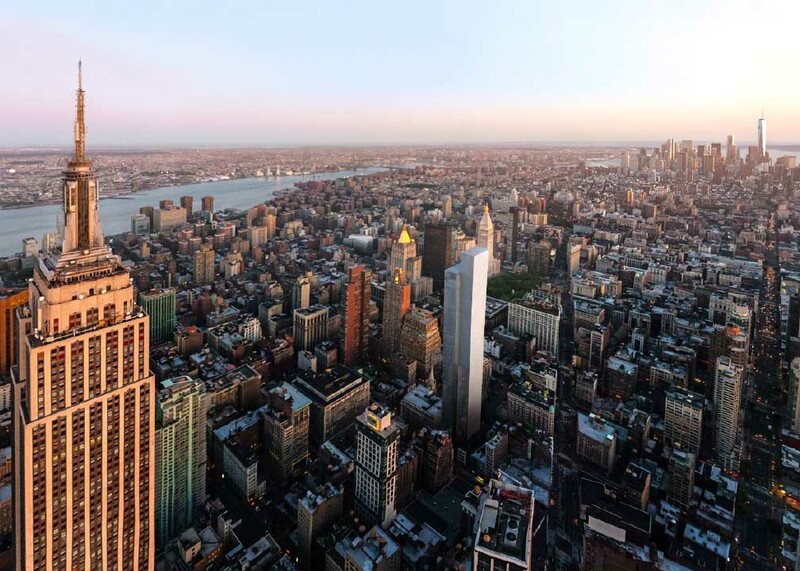 The renderings clearly show an 800-900 ft. tower, and I don’t think the developers have been spending $100 million in additional air rights over the last few years for the heck of it. You are probably right, although I think the renderings might also be exaggerated. In any case, it is likely above the current height on file with DOB. Hello,I love that neighborhood! 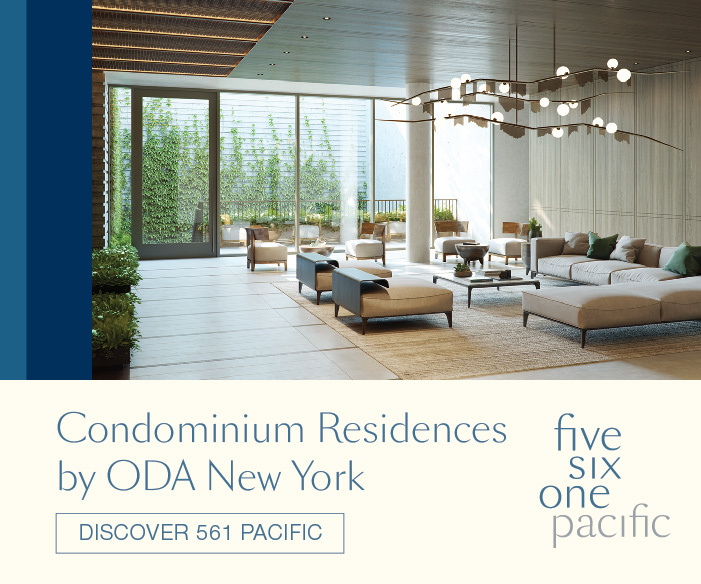 Is the site at 3 West 29th will have a lower income residency. If so, would you send us two applications by email for us and will it be okay if you can have 1 or, even two pets. Thank you. They demod the Bancroft building for this? What a shame. So no protection for the views of the Empire State Building? How is this allowed? Luckily some aspects of current City Planning retain inklings of common sense. This is between Broadway and Fifth, 29th and 30th. Not sure why both parts of this are stated incorrectly in the post after this much coverage of this address. Also, since the address is 3 W 29th, the odd number address would dictate that it’s on the north side of 29th street, so would not have anything to do with 28th. Gilsey House and the Marble Collegiate Church are both on the north side of that block of 29th, at Broadway and Fifth, respectively.